There’s nothing better to end an anxious day than stepping into your room that’s filled with the soothing fragrance of the essential oil. As you breathe in the fresh aroma of the natural plants, you’ll find your worries faded, and your mind relaxed. When you need more than your bedroom to be diffused, you’ll need a larger diffuser, especially for your living hall and kitchen. You’ll find the difference than using a smaller diffuser as the aroma reaches to every corner of your room. The practice of diffusing essential oils as a form of aromatherapy dated back to the historical civilization of Egypt and Rome. With scientific studies backing up the benefits of using essential oil, it has gain popularity in many households. Not only does it provide calming effects on your mind, it helps freshen your home and keeps pest away. Of course, there are also the individual healing properties of the different type of essential oil that you used. My preference is the lavender essential oil, where the natural floral fragrance would help improve my sleep naturally. Just add a few drops into a diffuser and I’ll have a deep and uninterrupted sleep. You could get the same relaxation when you’re reading on the couch if you’re using a diffuser for your living room as well. If you’re meditating at home, you’ll find that it helps to lessen the anxious thoughts before you start meditating. 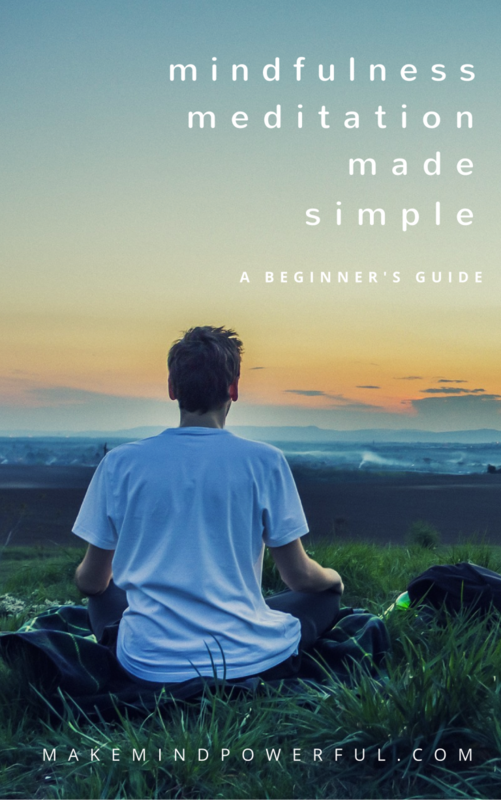 You’ll end up much more refreshed after your meditation session. The sweet fragrance of natural plants, especially in such unconstrained spaces, will give you the total relaxation you need. Nebulizer is a diffuser that breaks essential oil into tiny droplets that spread in the air. It is one of the most popular types of diffuser because of its efficiency and minimum wastage of the oil. Ultrasonic diffusers involve adding droplets of essential oil into a bucket of water. The mixture is then integrated into the air by the means of high-frequency vibration. It is a heatless method that preserves the healing properties of the essential oil. Evaporative diffusers use a controlled process of wind-blown dispersion for the essential oil to travel to the corners of the room. It is the same concept of what you see in aromatherapy bracelets, but a fan is usually used for diffusers meant for a larger area. Evaporative diffusers, while maintaining the potency of the essential oil, is not as effective as nebulizer and ultrasonic diffusers. Heat-based diffusers, as the name implies, causes essential oil to evaporate by heating it up. This is the traditional form of essential oil diffuser. While it may be cheaper, heat-based diffusers are the least preferred when using essential oil for aromatherapy. The heat applied may compromise the healing qualities of the essential oil. Regardless of the technology, the main objective of an essential diffuser is to enable the essential oil to permeate the air and deliver its therapeutic benefits to people within the room. It’s now clear that you’ll want to avoid heat-based diffusers as it could damage the therapeutic properties of the essential oil. Evaporative diffusers are more effective when used for minimal coverage, like a bracelet or pendant. With only two types of diffusers remaining, what is the best choice for a large room? To be fair, both of its pros and cons that you’ll need to consider before deciding for your home. A nebulizer does not require the essential oil to be mixed with water. This means you’ll get pure essential oil droplets in the air. It means a stronger scent and potentially better healing. The downside of nebulizers is the high cost and the high usage of essential oil. An ultrasonic diffuser is a considerably cheaper option for dispersing essential oil in large spaces. It requires mixing the essential oil with water which means you’ll get a weaker scent but saves on the essential oil. The ultimate choice depends on what your priority is. While price can be a tempting factor in choosing an essential oil diffuser, it shouldn’t be the only consideration when you’re purchasing one for your living room or spacious office. Here are some other factors that deserved equal thoughts on your part. Type Of Diffuser – While there are four options of diffusing technology to choose from, nebulizer and ultrasonic diffusers are the most ideal, when it comes to using essential oil for aromatherapy and preserving its healing properties. If you’ll want a balance of price and effectiveness, ultrasonic diffusers are the best choice. Timer – These days most diffusers are built in with an intelligent timer that not only automatically shuts off after a preconfigured duration but also turns on and off alternatively. This is a must-have feature as it will prevent wastage of your precious essential oil. Water Capacity – Unless you wanted to interrupt your blissful relaxation with trips to refill the water, you should get a diffuser with at least 300 ml of water tank capacity. That’s the minimum condition for your essential oil diffuser to function optimally in large spaces. Low Noise – Some diffusers may use a motor to control the air flow and may cause a humming noise. You’ll want to avoid noisy diffusers and opt for the silent ones instead. After all, noise from the motor can be irritating and doesn’t go well with relaxation. Essential oil diffusers contain electronics that may be subjected to degradation. When buying an essential oil diffuser, it’s best to get it from reliable brands. Not only are top quality diffusers the main priority, but you’ll want a hassle-free replacement in the rare case that you received a defective unit. For these reasons, I’ll suggest buying your essential oil diffusers from Amazon where you can choose from the best brands when it comes to essential oil diffuser. To help you select the right essential oil diffuser for your home, I’ve listed the best brands of essential oil diffusers that you can trust. Coverage Area: 430 sq. ft. 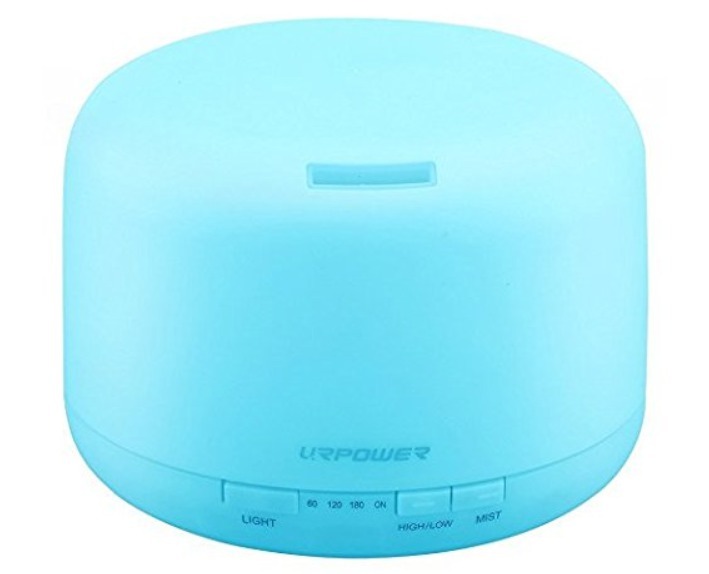 This essential oil diffuser by URPOWER uses a sophisticated ultrasonic technology with a 2.4Mhz vibration. At such high frequency, you’ll have fine particles of essential oil droplets spreading to your entire room while preserving its natural healing properties. With optimum adsorption of the essential oil molecule, you’ll find great benefits when used in home aromatherapy. Not only does it boost your mood, your respiratory functions, and general health also improve from the diffused essential oil. It has a capacity of 500 ml and that means you’ll only need to refill the water after 10 hours. That’s more than enough for a night of deep and uninterrupted sleep. If you feel like having a gentler mist in your room, there’s an intensity button where you can switch between high and low. The diffuser is also intelligent to switch itself off when the tank has run dry. This helps to prolong the lifetime of the electronics in the diffuser. You’ll also have the option of setting a timer to turn off the diffuser earlier. There are options of 60, 120 and 180 minutes for you to choose from. Your child will love this diffuser, as it not only doubles up as a humidifier but also as a multi-color night light. It’s capable of lighting up in 7 different colors and keep the room dimly lit during the night. This is arguably one of the best rated essential diffusers on the market. The mist outlet may be blocked in rare cases. 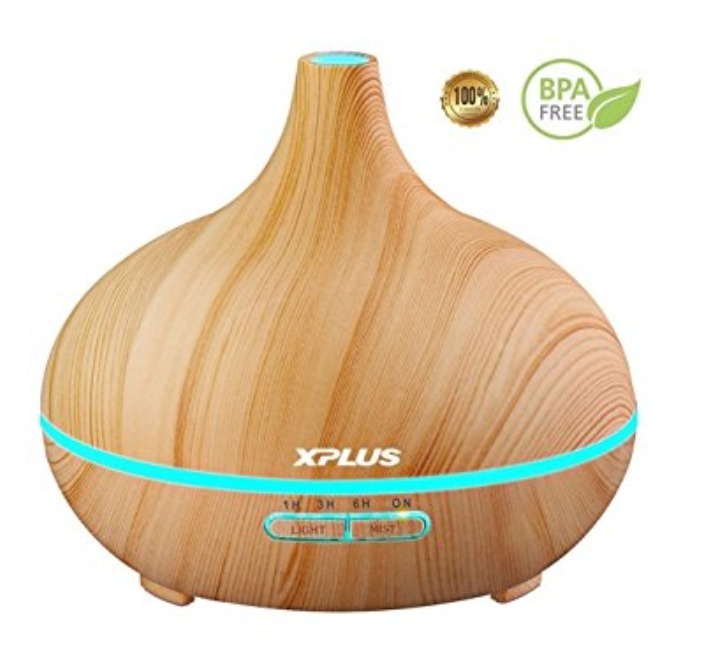 This essential oil diffuser by XPLUS will be a great addition to your room as it emits microparticles of vapor of essential oil. You’ll find it suitable for both adults and child, as it could also function as room humidifier and multi-color night light. Your child will find the auto-color fascinating as it switches between 7 vibrant colors. The diffuser is made of premium material that is both non-toxic and environmentally friendly. Its sleek design differs from other brands and the exterior has a smooth velvety texture that is pleasant to touch. It’s armed with advanced ultrasonic technology that vibrates 2.4 million times per second and sends small particles of essential oil droplets to your entire room. The diffuser will have no difficulty of covering up to 250 square feet of spaces with aromatic fragrance. While the diffuser has no problems of operating 8 hours continuously, it will automatically shut off if the water tank is empty. A 300 ml capacity will be more than enough for you to relax in your living room. If you just need the fragrance of essential oil for sleeping and want to minimize wastage, there’s a timer that turns off the diffuser automatically after 1, 3 or 6 hours of operation. There’s also a button that let you adjust the intensity of the mist. With low mist, you can extend the diffuser operation for up to 10 hours. Uses heatless 2.4Mhz ultrasonic technology. Operational manual is left out in some units. 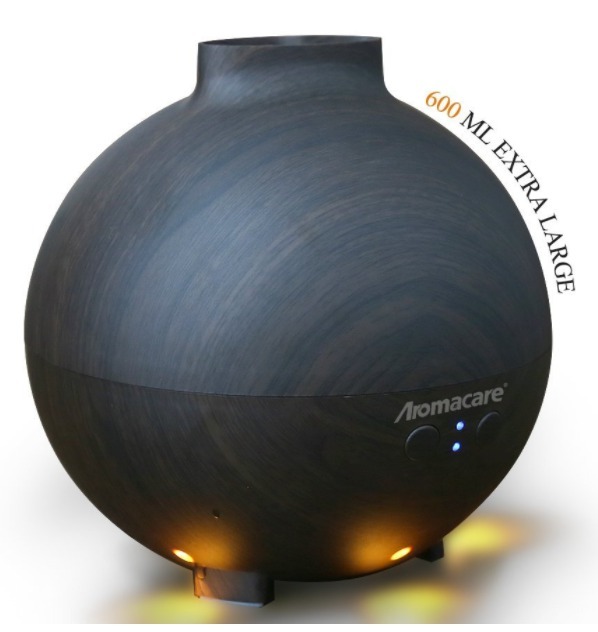 If you need an elegant decor for your office, this diffuser by Aromacare will do perfectly. It boasts a luxurious natural wood appearance at its exterior and has a glowing yellow light that provides a soothing effect that sets the right mood for your gathering. With its 600 ml of capacity, you do not worry about having to keep refilling the water. You can expect up to 18 hours of operation when you’re running it at low mist setting. At high mist, you can get at least 12 hours of continuous essential oil fragrance in your room. 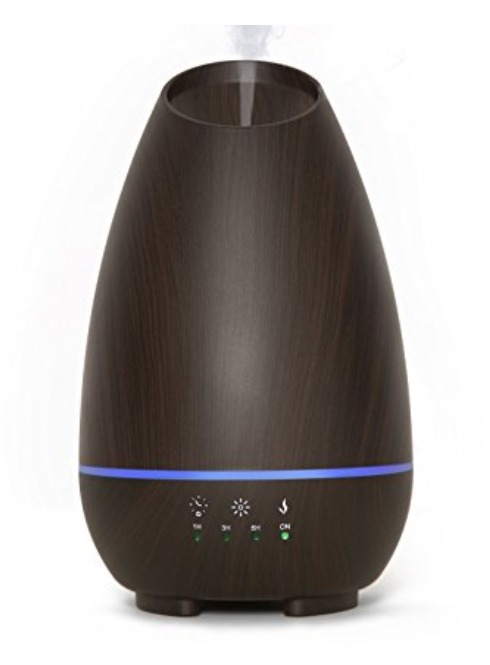 The diffuser uses heatless technology to vaporize essential oil. This will ensure that none of the therapeutic properties of the oil are destroyed and you can expect the full benefits of aromatherapy when you use this in large spaces. The dim light is great to get your morning to a great start and calms your mood as you prepare for bedtime. You’ll find that it’s equally useful in other spaces like kitchen, study or spa room. Just ensure that you’re using top quality essential oil to have long-lasting fragrance. While the diffuser is not equipped with an auto-off timer, it does have the intelligence to sense when the water is empty and turns off automatically. You may hear a low dripping sound when the mist is being dispersed. That’s the effect of the large chamber. Can operate up to 18 hours continuously. Auto shut down when water tank is empty. If you’re looking for an essential oil diffuser that blends naturally with your room or office, this diffuser from Hattaspace may actually do the trick. Spotting a modern American oak wood design, it has simplistic control buttons on its organic espresso oak wood finish. It uses an advanced cool mist technology to disperse essential oil droplets to the air. The healing properties of the essential oil will remain intact and you’ll truly enjoy the healing of aromatherapy. Your room will be filled with a blend of refreshing mist and aromatic fragrance from natural plants. You can fill up to500 ml of water and a few drops of essential oil. This will gives you up to 16 hours of continuous diffusion in a large room of up to 350 square feet. That’s more than enough time for you to relax in your living room after a stressful day. This diffuser is also known for its quiet operation, and it’s perfect to induce a deep and uninterrupted sleep. or while you’re in need of deep focus in your office. 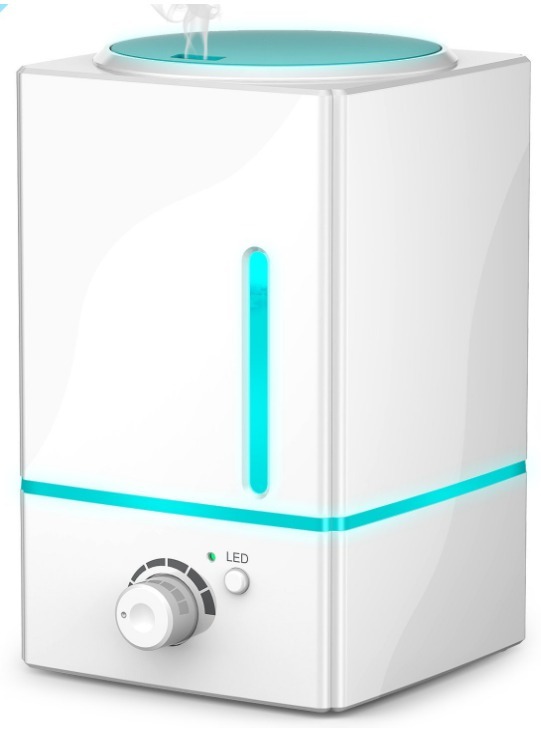 You need not worry about the water drying out, as it has an automatic shut down technology. Besides that, the diffuser also has 3 shut down timer to choose from, 1,3 and 6 hours if you need it to turn off earlier. Hattaspace is so confident of the quality of this diffuser that it’s offering a 1-year warranty replacement for the unit. May not be the cheapest diffuser around. If there’s a perfect gift for a friend who’s into aromatherapy, it will be this essential oil diffuser from Luscreal. It has a simplistic design that makes it fit right into a modern home. With 8 changing lights to choose from, you can use it to set the room to a romantic mood. You can expect more than pure decoration with this diffuser. It uses ultrasonic technology to disperse fine mists of essential oil droplets into the air. Without any heat involve, your body will benefit from the purest form of essential oil. This can put an end to your sleepless nights, as the 450 ml of capacity means it can operate up to 16 hours without you having to refill the water tank. There is also no loud humming noise that will disturb your sleep. With timers and auto-shutdown feature, you can let it run until the water tank is empty or turn off earlier to save on the electricity. Made from food grade BPA free material, you can also use this diffuser to create a relaxing environment for your child. The soothing aroma of the essential oil will calm down toddlers and help them sleep easier. You can also use the diffuser during meditation or yoga to enhance your experience. Or simply bring this along when you’re going for a vacation the next time. Large 450 ml capacity for up to 16 hours of operation. Some units may experience issues with mist outlet. This is unlike any other diffuser that you’ve seen. With 1500 ml of tank capacity, it is literally an extra large essential oil diffuser from Exqline. The sheer amount of water capacity means it can easily diffuse up to 20 hours, without having to refill the water. Don’t let the large physical size intimidate you. This diffuser is very user-friendly. Simply inject the reservoir with water until it’s full and place a few drops of your favorite essential oil. Power up the diffuser and the ultrasonic mechanism will start dispersing the tiny particles of droplets into the air. You can also adjust the humidity level to your liking, by turning the rotational knob. The mist dispersed from the side nozzle will ensure your entire room is covered with the fresh aroma of natural plants. The heatless technology will protect the quality of the essential oil. The diffuser has a built-in LED function with 7 options of color. Besides that, you can also dim the light if you feel it’s too bright for your room. This will be perfect for your family, especially if you have children in your house. Because of the large capacity, you can also use it as a normal humidifier for your home. It will be effective to deal with cold or sinuses problem. There’s no worry about forgetting to turn off the diffuser as it’s equipped with an intelligent auto shutoff feature. Up to 20 hours of continuous operation. Some units may experience a problem with the mist vaporizer. 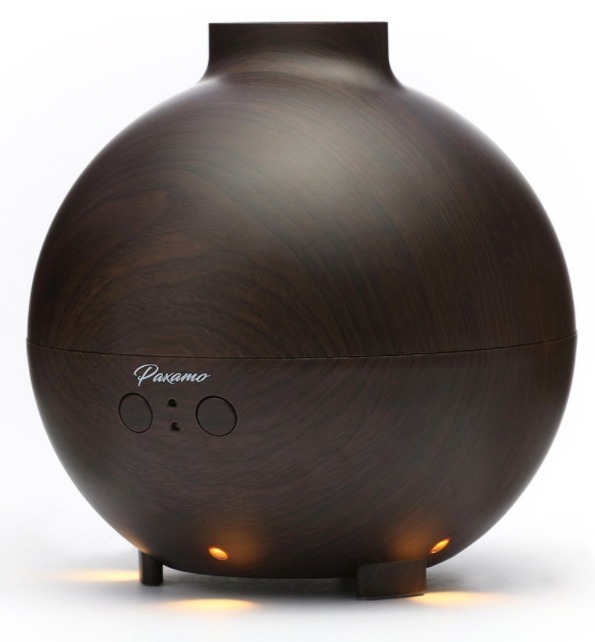 With this ultrasonic diffuser by Paxamo, you can stop burning candles just to scent your room with aromatic fragrance. After all, the traditional method if diffusing can be quite dangerous when you have pets and kids around. The ultrasonic frequency will generate micro-particles of droplets and disperse it safely in your room. The diffuser has a large water tank that can store up to 600 ml of water. All you need to do is to just add a few drops of essential oil and your room will be covered with natural aroma for up to 20 hours. There’s just no need to wake up in the middle of your sleep to refill the water. The unique wood grain finish of the diffuser made it a much welcome presence in your home. Not only does it look nice, but the cap can also be taken off easily even when your hands are wet, giving it a practical appeal. You may also want to consider this for your baby room as the night lamp gives a soothing comfort that complements the calming effect of essential oil. It will help your baby to sleep better especially the diffuser is pretty silent when it’s turned on. The safety aspects of the diffuser are well taken care of. Not only is the diffuser made of BPA-FREE material, but the diffuser will also automatically shut off when the tank is empty. You will not end up with the diffuser burning out. Some diffusers may experience defects. Coverage Area: 320 sq. ft.
With a huge 900 ml tank capacity, this squarish essential oil diffuser by Tenswall will last for 21 hours of sending fragrant droplets into your room. That’s almost a full day of usage without refilling the tank. It has a smooth modern design with marble texture finishing. This will fit well with most modern homes. What’s more important is that the diffuser is made of BPA free material. You’ll enjoy the aromatherapy knowing that the diffuser is non-toxic itself. 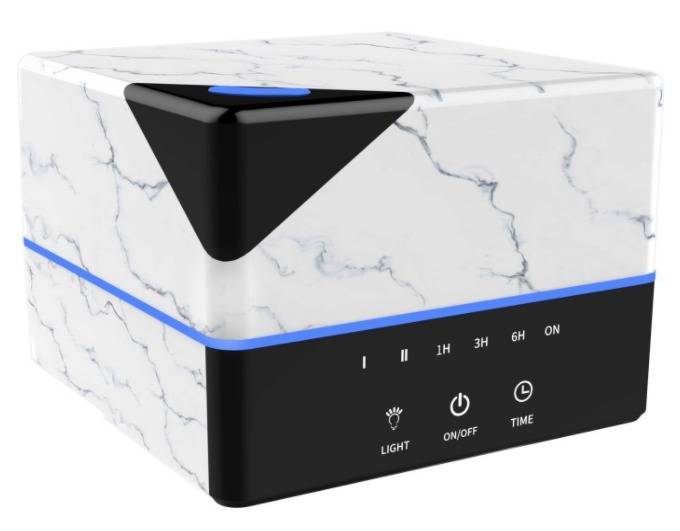 The elegant touch button makes it look more like a smart audio box, instead of a diffuser. You can use the buttons to configure the timers if you’ll like it to diffuse for a specific duration. You can also use it as a night light by a few touches on the button. With this diffuser, there is no doubt that you’re getting aromatherapy in the purest form. The ultrasonic technology ensures that the properties of the essential oil are not compromised in any way. You’ll enjoy total relaxation as the scent of natural plants spread to each corner of your room. It may take a long time for the diffuser to run out of waters. With the intelligent auto shut off function, you need not to worry about the diffuser getting damaged. 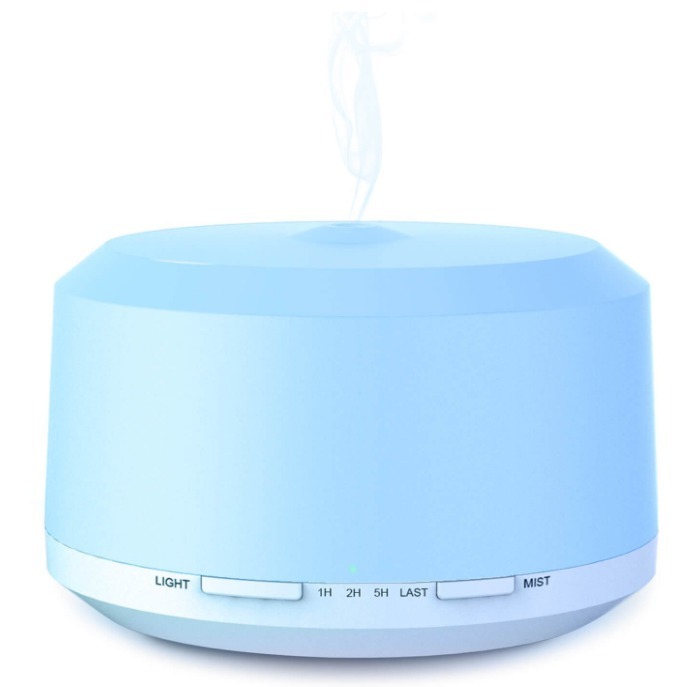 Nothing will interrupt your aromatherapy session as the diffuser emits little to no noise at all. Touch button for ease of usage. Automatically shut down when the tank is dry. Operate up to 21 hours continuously. Some units may experience leakage. 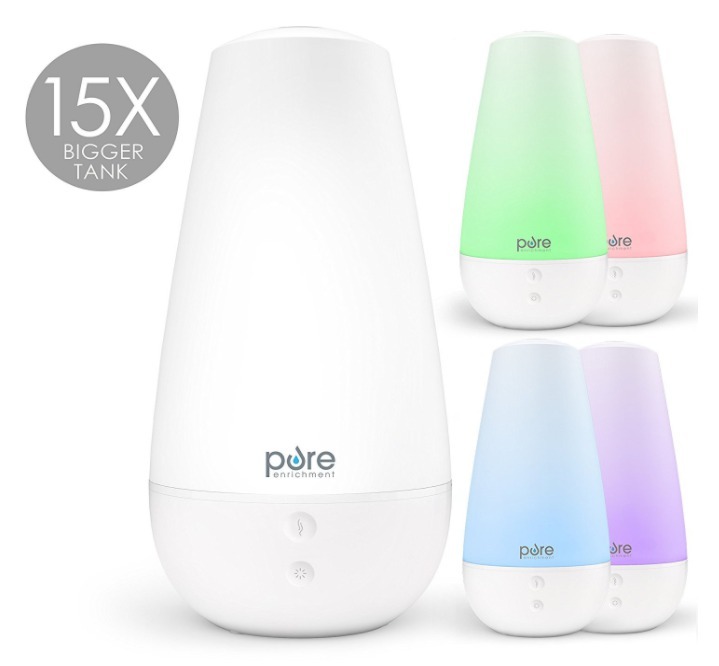 In terms of capacity, PureSpa outdid competitors with this extra large aroma diffuser with a whopping 2000ml tank capacity. It’s sufficient to diffuse an area of 350 sq. ft. for up to 50 hours before the tank is empty. This means you’ll get up to 2 days of essential oil scent in a large room before you need to refill the tank. While the large tank means a larger diffuser, the designers ensure that it looks classy and easily fits into your home. Its quiet ultrasonic technology ensures nothing interrupts your relaxing environment as it fills the air with scents from the essential oil. Without applying any heat, all the therapeutic benefits of the essential oil are absorbed by your body. It has an auto-shutdown feature that turns the diffuser off when the tank runs dry. You can easily control the mist level and the colors of the light from the buttons at the base of the diffuser. It’s up to you to get the right light color to further enhance your relaxation. Unlike other brands, this essential oil diffuser comes with a 5-year warranty to ease you of any worries when purchasing this product. This speaks loudly of PureSpa’s confidence in the quality of the diffuser. Auto shut down when the tank is dry. Some diffusers may produce weaker scent. Coverage Area: 225 sq. 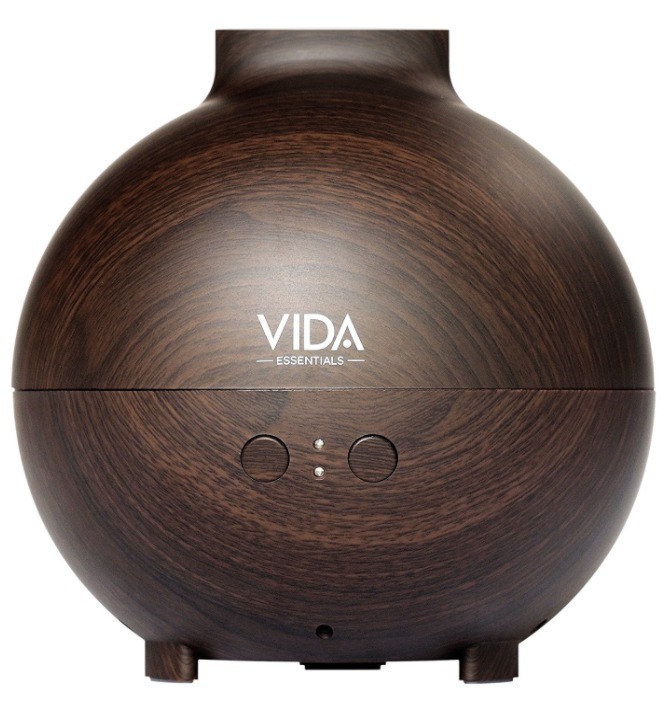 ft.
Vida Essentials extra large essential oil diffuser spots a pretty dark wood design that makes it perfect for your home. It gels in beautifully with your other modern furniture and decor. With the aromatic fragrance permeating your home, you’ll be totally relaxed in no time after a stressful day. You can expect the diffuser to run up to 12 hours before the tank is dry. If you need more fragrance in your room, all you need is to refill the 600ml water tank until it’s full before placing a few drops of your favorite essential oil. The diffuser also lets you decide on your preferred mist intensity by simply pressing the selection button. With advanced heatless technology, the diffused essential oil will carry all of its therapeutic properties. The ease of use and safety auto-shutoff feature makes the diffuser a perfect gift for home and office. You can have a gathering in a relaxed and soothing environment as the diffuser powerfully spread the essential vapor to the entire space. It’s also perfect if you intend to use it for your bedtime. Its soundless technology makes you forget that it’s even turned on. With the right essential oil, you’ll fall asleep before you knew it. Some diffusers are damaged in transit. Your essential oil diffusers may be the best in quality. But without the proper usage and maintenance, they will not last as long as they should. Here are some important tips to help you maintain your diffusers. Ensure the power is unplugged and turned off before you fill the diffuser. After all, they are made of electronics and any water that leak to your outlet can be dangerous. Fill the water tank to the maximum threshold. Be careful not to go above the maximum line to prevent leakage or affect the quality of the mist. Place your diffuser on an even surface to prevent leakage. Do not attempt to pour essential oil into a waterless tank. Ensure that the diffuser is placed away from other electrical appliances. Keep these tips in mind and there will be minimal problems for both your diffuser and the people using it. 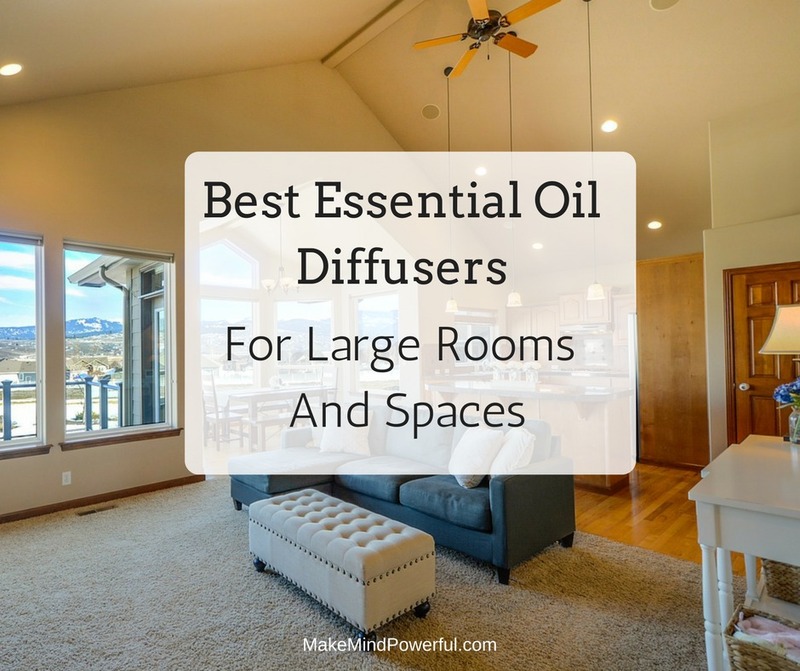 Which essential oil are you currently using for large rooms in your house? Does it work efficiently for you? Share your thoughts in the comment below. Thank you for writing this Kenny. I really like essential oil burners. I used to have a candle flame model, but now I have small children so I have switched over to a USB driven model. I have found that the coverage is not as good though. I saw the different types of models that you had available. You mentioned that some of them can cover 250 sq. ft. or 430 sq. ft. but the country I live in only has metric measurements. How will I know if the burner will cover the bedroom I have in mind? Hi there. Thanks for checking out the article. You can search “sq feet to sq meters” in Google and you’ll get an online converter. Thanks for the review and information on oil diffusers, Kenny. I am using a nebulizer diffuser, a small one near my working desk. Honestly, it is a bit noisy. Your review came at the right time as I wanted to get a bigger unit to cover the living hall area. Looking at Hattaspace which blends well with the furniture. Will need to check out the price. Thanks for checking out. Hope you got a better diffuser. I’ve been using the plain glass diffuser with oil and sticks, and I actually really like them. But I notice that I need to have a few of them and spread them around to be effective. I haven’t tried the heated diffuser yet. I’m a little concerned the smell might be too strong. My husband gets headaches with too strong a scent. Do any of these have a way to adjust how powerful they are? Just wondering. Thanks! Hi. I don’t recommend using heat diffusing. Those that are listed uses heatless technology to prevent the healing properties of the essential oil being damaged. Also, most of the comes with a control to adjust the level of mist dispersed to the air. Hi Kenny! Thanks for the article 🙂 I’m with both thumbs up for diffuser as I own a couple myself. One of them started acting up and I think it’s a time for new one. I really liked the look and amazon reviews on your #7 and #3 diffusers. Which one of them would you buy for yourself? I have some stains on the dispensers as well, could you advise good cleaning solution for it? Personally, it’s a very tough choice but if I were have to choose, I’ll go for no.3, as it’s the cheaper option. You can use alcohol and sponge to clean your diffuser. Normally that will get rid of stubborn stain.